Before Chinese New Year comes, my ever-growing list of things to do this year is slowly becoming a reality. There are a few urgent ones that needs to be done - more on the business side of things and career goals and options. 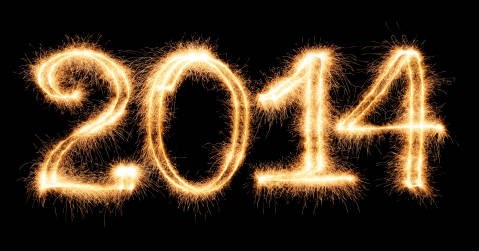 If 2013 wasn't that friendly, I have this positive vibe that 2014 will be better and brighter.